How to use templates effectively in your unique organization. Learn how to find the right laws and regulations for the state ('s) your organization is working in. Get answers to important questions. 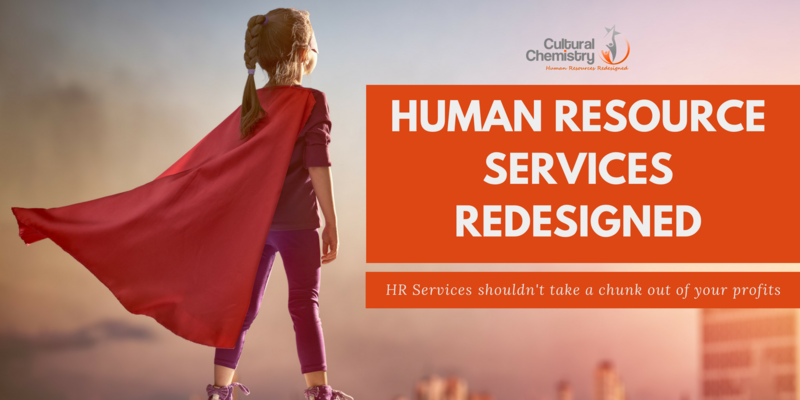 Learn firsthand how our HR Advisers and online resources and training can support your HR Function. All too often HR managers and administrators spend too much time looking for answers to common HR challenges. Cultural Chemistry offers an HR Suite with online resources and live advisers to small and midsize businesses. Don't have time to sit through an online workshop? Sign up, we will send you the link for the recorded session AND all the resources. Please enter your name and email address to secure your spot. It's 100% FREE. We will send you the link to the webinar right away!